My family was excited to see Big Hero 6 for many months. Back in July we visited some friends at Walt Disney Animation and were treated to just a glimpse of the film, we were impressed. So on opening day we were at the theater, and we were not disappointed. 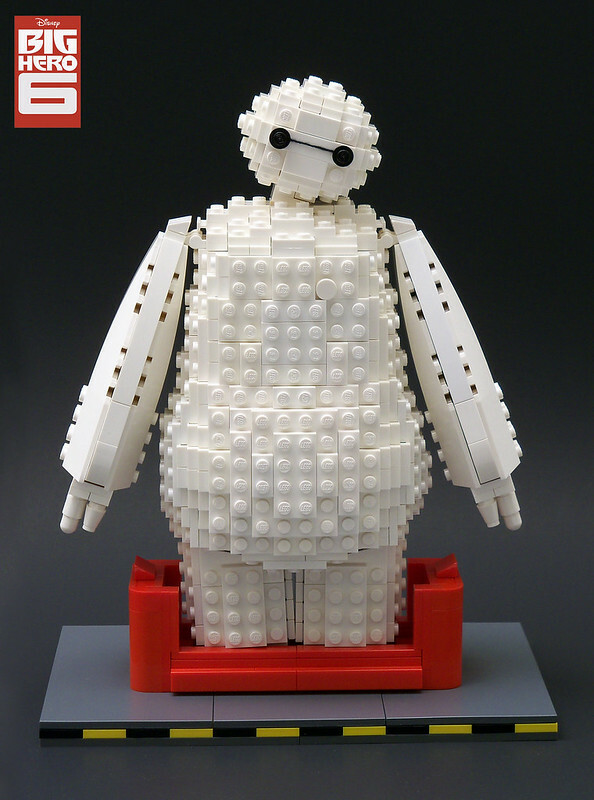 So this perfect rendition of Baymax from builder lisqr made me smile and think "I am not fast". Holy Swinging Blade Of Death Batman!